Voice of Wrestling: October 3 on FITE! 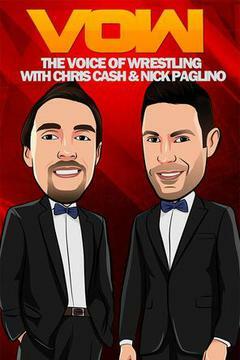 Voice of Wrestling: September 26 on FITE! Voice of Wrestling: September 12 on FITE!